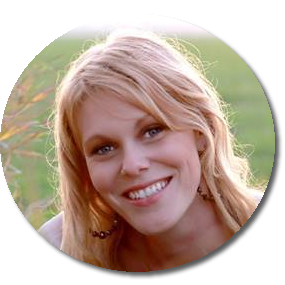 (Today’s blog is a guest post by Stephanie Shott of The M.O.M. Initiative where I’m a contributing member. TAKE TITUS 2 TO THE STREETS! BEGIN a M.O.M. 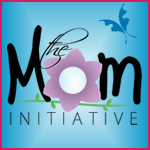 Initiative Mentor Group in your area and begin to change the world, one mom at a time! We have provided a 6 week experience with 31 stories from real moms who have walked in the shoes of the overwhelmed mom and found hope, healing and victory through walking with God and applying biblical truths to everyday life. In Overwhelmed ~ 31 Stories from M.O.M., they share their stories. Overwhelmed releases on January 7th, and it is our gift to the body of Christ…a FREE resource to help you begin or expand your mentoring ministry. Like Facing Our Fears ~ 31 Stories from M.O.M., Overwhelmed gives mentors the tools, the confidence and the support they need to boldly step into their Titus 2 shoes and nurture those mentor/mentee relationships. THIS IS OUR GENERATION to make a difference for such a time as this. The M.O.M. Initiative is here for you. To be a “mentoring hub” of sorts. A place where mentors can find resources and support and share their information, so that young moms in search of a mentor can find a mentor in their area, as well as the support and encouragement they need. 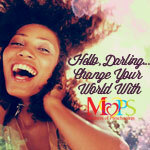 WILL YOU JOIN THE REVOLUTION OF WOMEN WHO ARE WILLING AND READY TO PUT THEMSELVES OUT THERE AND MAKE A DIFFERENCE? 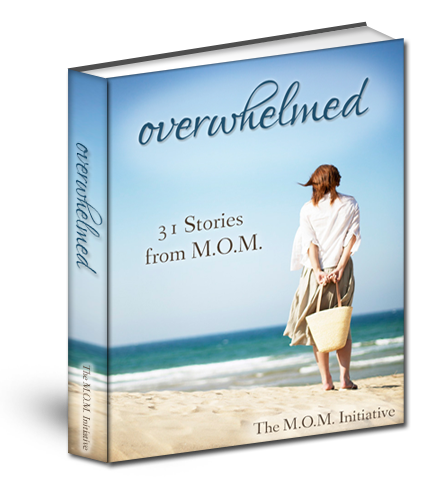 SIGN UP TODAY and you will receive Overwhelmed ~ 31 Stories from M.O.M. In Overwhelmed, each story includes reflective questions specifically designed to serve as conversation prompts and help foster the mentor/mentee relationship as you navigate the life of an overwhelmed mom together. Schedule a time and place to meet weekly for six weeks. You and the mentee will read through 5 stories each week and be prepared when you meet together each week. As a mentor, you can rest in knowing, this biblically-based resource includes questions at the end of each story that are specifically designed to be a catalyst for conversation. This will give you, as a mentor, the confidence to know you won’t have to worry about that awkward silence that would normally leave you scrambling for something to say. The questions are also written to help you, as a mentor, reflect on your own story and share your failures as well as your successes with the kind of sincere transparency that will assure your mentee that she is not alone and that her mentor isn’t Pinterest perfect either. Your time together is a tool to nurture a relationship that will hopefully last long past the book. If you’re a mother, have you had a mentor? Who? Has it been a formal or informal relationship? Who have been your primary mentors in life (parenting or otherwise)? What vital lessons have you learned from your mentor(s)?